Paris is one of the most diversified cities when youth and street culture are concerned. 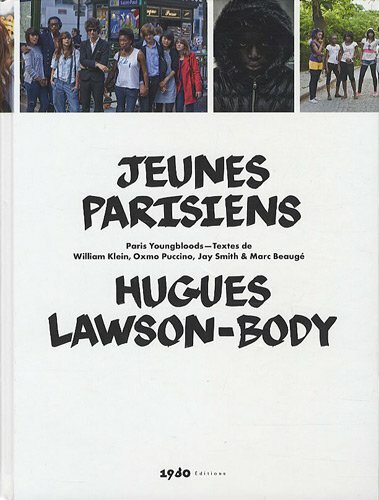 This book collects a series of photographs which depict youngsters of all different subcultures which consolidate Paris' fashion status. On one page we see young Algerian Muslims proudly wearing their Keffiyeh while on the next shy Parisian fashion girls stare into the camera. Journalist and essayist Marc Beaugé usually deals with very heavy subject matter but to relax he also writes about fashion. This former GQ contributor has written the accompanying text for this inspiring and powerful collection of photographs.